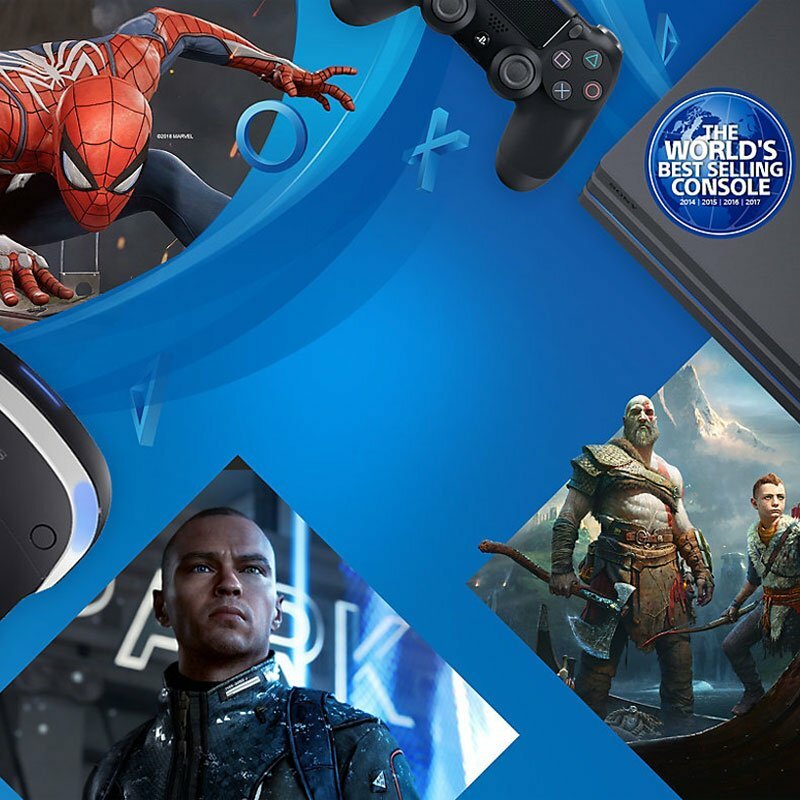 Experience the future of play with PS4 and PS4 Pro. Current price as displayed for purchase at Sony Store, Online. Prices are subject to change. See footnotes for full terms and conditions. 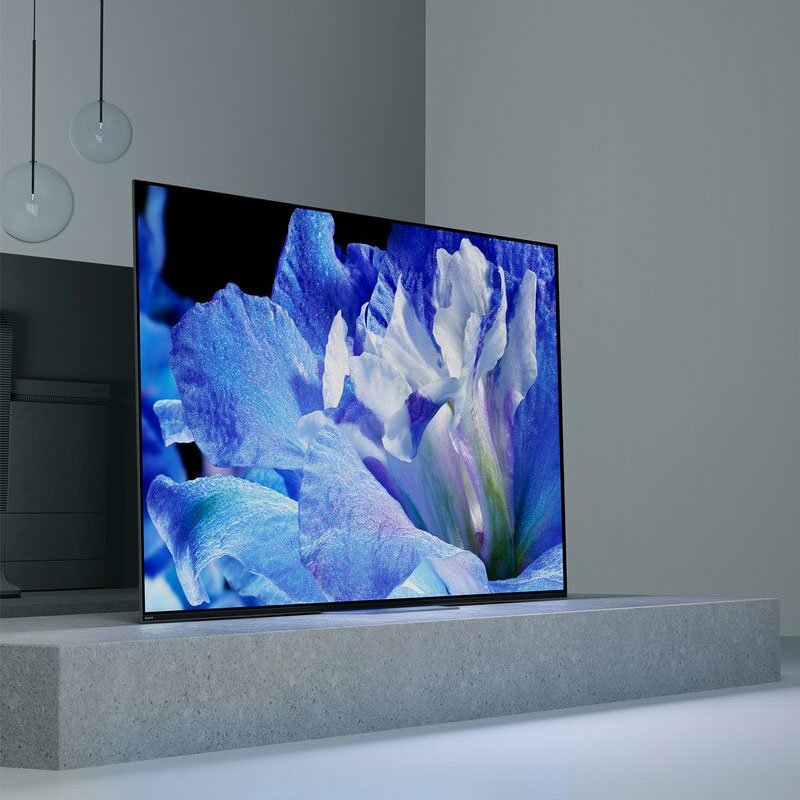 Experience the A8F 4K HDR OLED TV, featuring Dolby Vision, Acoustic Surface and high contrast ratio with pure black. 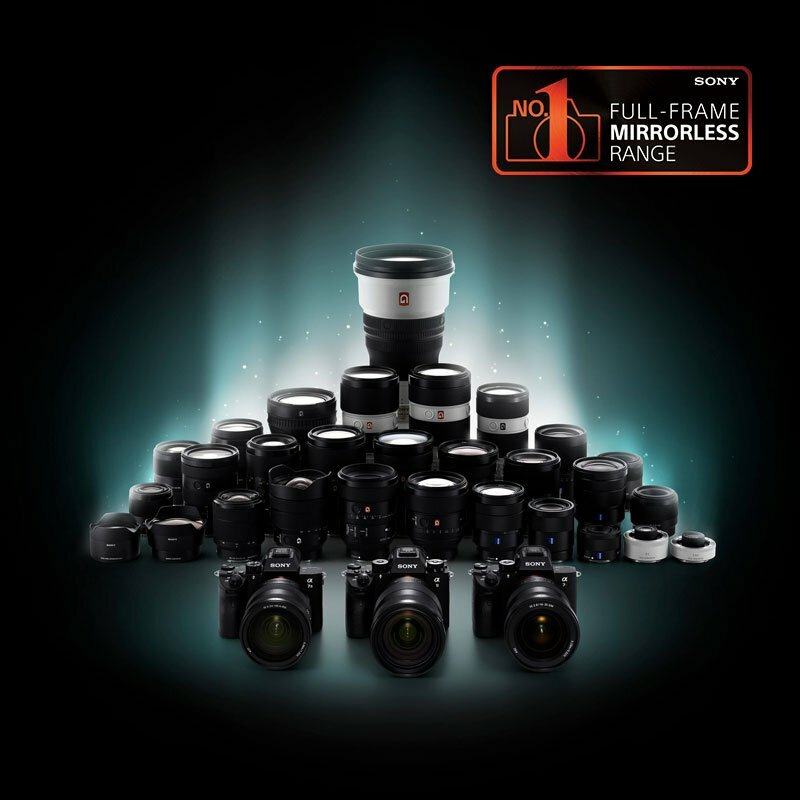 Sony's professional support program provides professional photographers with unrivaled support. 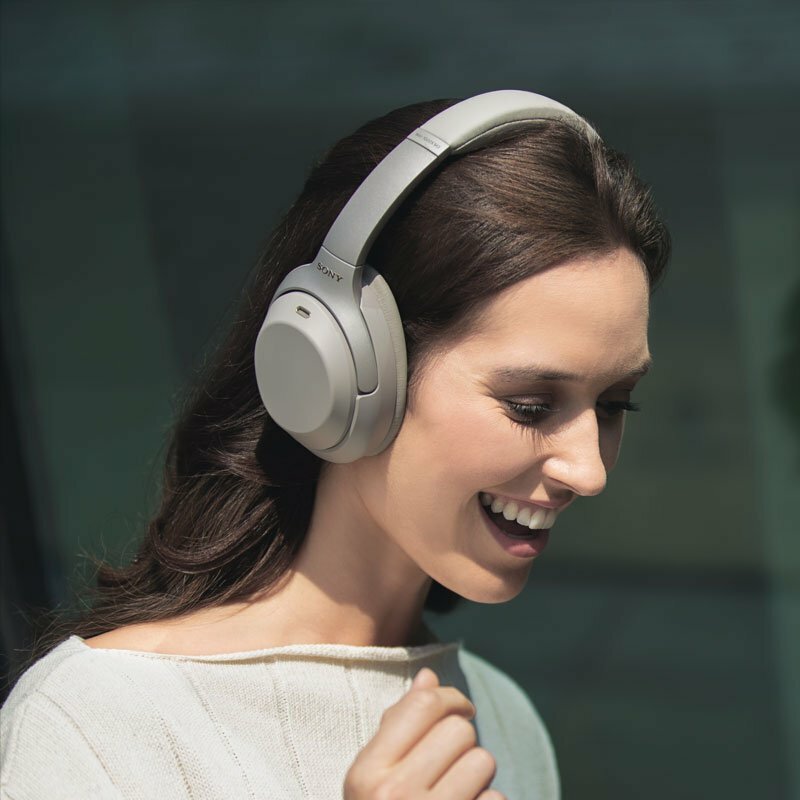 When you purchase a Sony product, you have the peace of mind in knowing that your product is covered by Sony's Standard Warranty provided by Sony Australia Limited (for Australian purchases) and Sony New Zealand Limited (for New Zealand purchases). 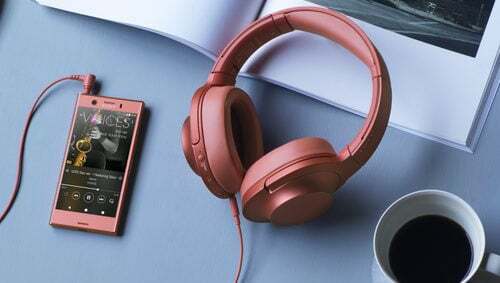 For downloads, product manuals, questions & answers and software/firmware update information. 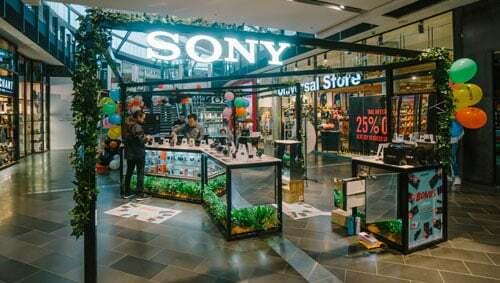 The Tourist Limited Warranty (TLW), where issued and completed by the Dealer, is for customers of Sony Australia and New Zealand to have certain products covered by Sony Australia and New Zealand's manufacturers warranty outside the country of purchase. Please note, we cannot deliver to PO Boxes, Parcel Lockers or international destinations and currently authority to leave (ATL) at doorsteps or un-signed is not available. Regular deliveries to NSW, QLD and VIC metro areas should be received within 1-5 business days. For ACT, SA, WA, TAS, NT metro and other rural areas, orders should be received within 1-7 business days. Regular deliveries to Metro areas should be received within 1-5 business days. For rural areas and Stewart Island, orders should be received within 1-7 business days but may dependant on local carriers. Some orders may be charged a small delivery fee as part of the convenience of getting your order delivered to your doorstep. See checkout for final costs. Delivery delays may be experienced during sale periods due to high demand. For returns, see our returns policy for more information. 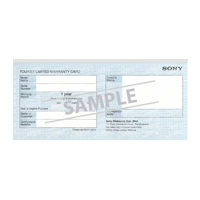 For items over 20kg, Sony (or an authorised logistics provider) will contact to arrange a delivery time. Certain factors such as size, shipping address or volume of deliveries may delay shipments. Pick up and collection of orders are not available. Delivery is currently during standard business hours only. Prices are in NZD and inclusive of GST. Current price as displayed for purchase at Sony Store, online (store.sony.co.nz). Pricing may vary in-store at Sony Store, Auckland & Christchurch. Prices are subject to change without prior notice and may vary for the same product with different colours. Colours and features of the product shown may differ by model and country. 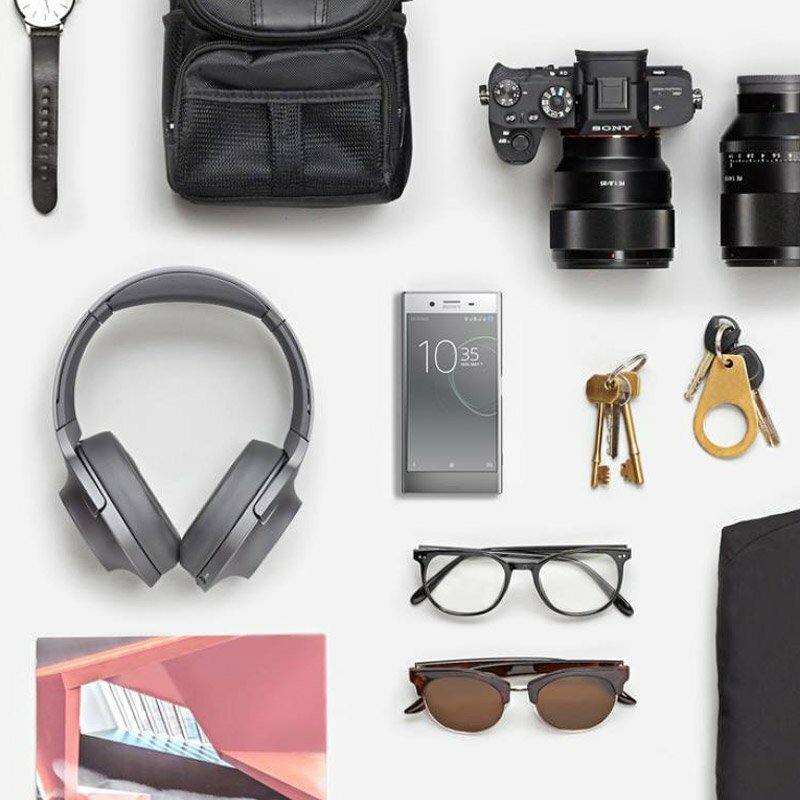 Check store.sony.co.nz for New Zealand availability. Features and specifications are subject to change without prior notice. Services availability depends on region. A part or whole of software/services installed into or accessible through the product may be changed, discontinued, removed, suspended or terminated without notice. Actual colour and dimension may differ from the images shown. Actual colour and dimension may vary from screen image. Be the first to know about sales & offers, new arrivals, latest trends, events, brand news, and more. 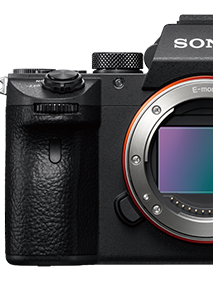 © 2019 Sony New Zealand Limited. All Rights Reserved.